I have gotten to an age where I am the one ladies turn to on the subway when they are shocked about something or looking for affirmation. Today a woman with two small children looked to me for approval, and I was so shocked it literally took me a minute to respond. "Yes, it is very smokey in here. Definitely a fire". My stamp of approval was all she needed for her and her two daughters to be happy. When did I become the affirmation woman? Do these people know I often get confused between left and right? My life has taken a whole new turn and I wasn't even ready for it. I better look into any updates to the MTA schedules tonight to be prepared for tomorrow morning's commute. Someone could be in desperate need of my help. 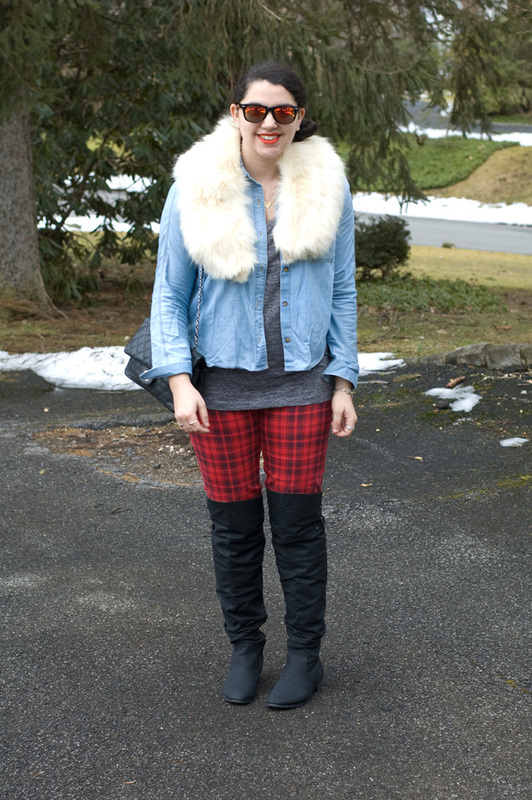 love the fur stole, by the way. 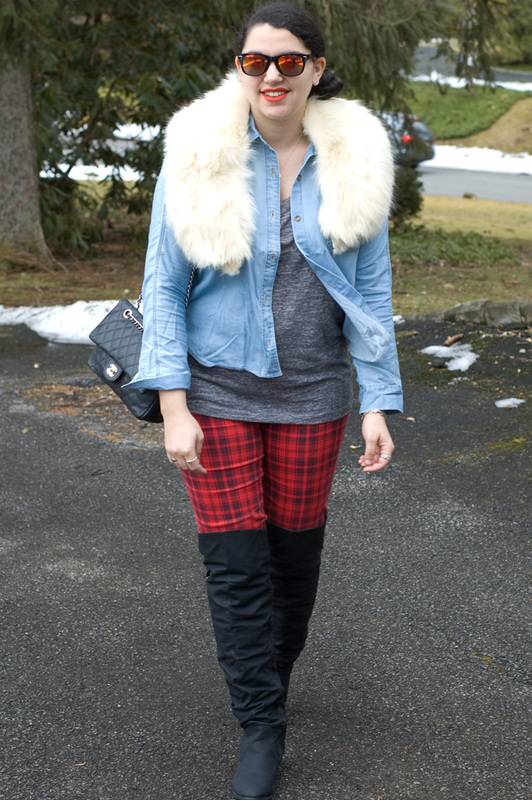 Love the jacket and gorgeous fur, and awesome pants!!! 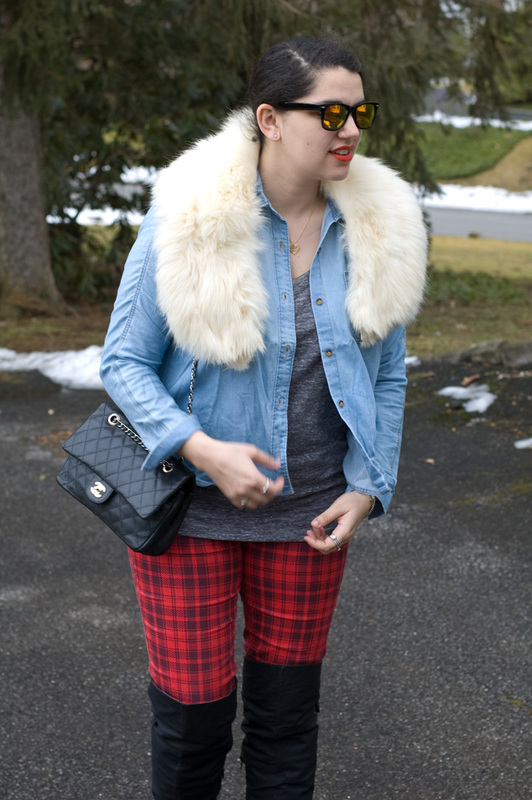 obsessed with the fur collar that is too fab!